Recent research from Booking.com sheds light into the key barriers for women to enter in the tech sector. 42% of women in tech in India feel their voices and contributions are under-appreciated in the workplace. This sentiment is felt the strongest among women in India, the figure is double the global average. Non-flexible benefit packages (38%) is another chief hurdle faced by women in the industry today. 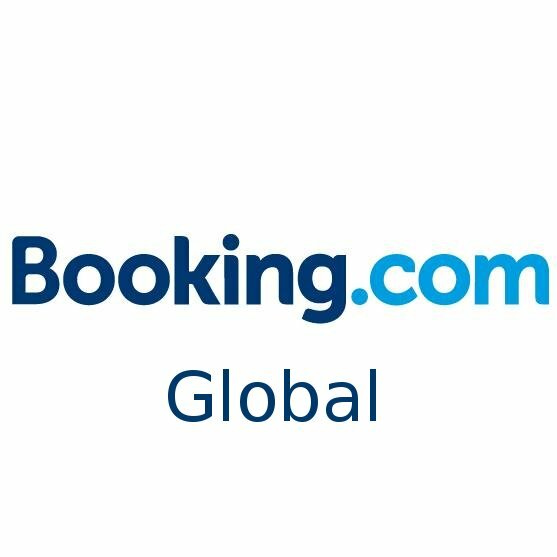 These are the gender diversity challenges that Booking.com seeks to unearth and help address through this awards program and other related initiatives.